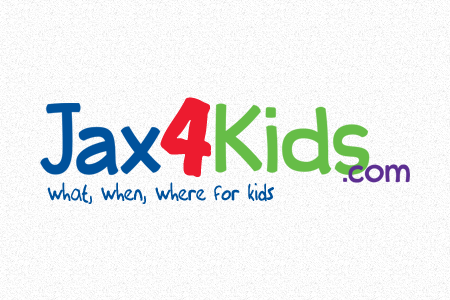 A1A Family Eyecare was voted by Jax4Kids as Best Optometrist in Jacksonville. Thanks everyone! 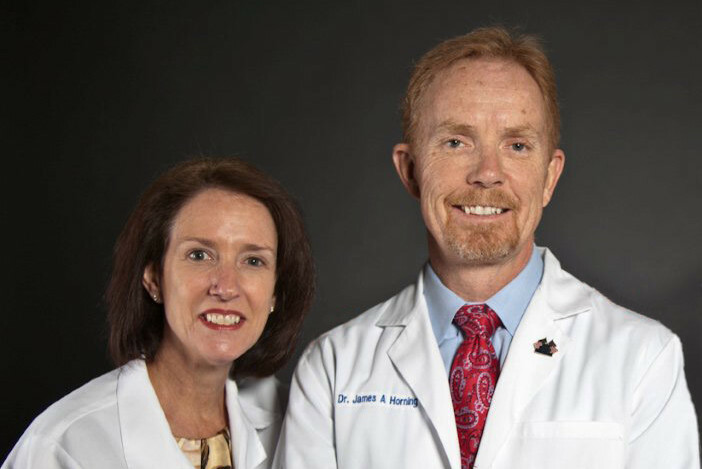 We’re centrally located on Jacksonville’s Southside at 4788 Hodges Blvd, Unit 205. Come see us Monday through Saturday. 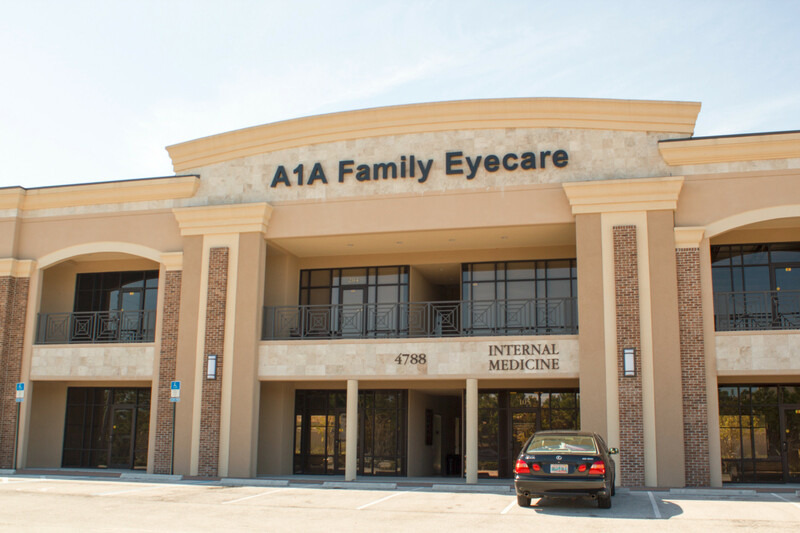 A1A Family Eyecare has moved to a new building on Hodges Boulevard. Come visit us! If you get lost, give us a call at (904) 992-9991.